First off, I am sending out prayers for everyone that has been or is currently being affected by Hurricane Arthur on the East Coast. Now for me, latest visit to doctor states that there is a strong possibility that Sarcoidosis is now attacking my heart muscles. BP has been elevated and labs have come back showing it also according to my doctor. I am now scheduled for an echocardiogram to validate it further. My physician has asked that I try to stay in a stress free environment and get plenty of rest. Meds have also been adjusted because of the overall pain in my body. Having just loss my sister to cancer a few weeks ago, I am scared. Why is it that everytime someone asks you how you are doing and you are honest with them, they still don’t get that this disease is not cured overnight? Is it just me that feels this way? Family members and friends who have asked me over and over again during the course of these 14 yrs., to define what Satcoidosis is and why it is that I don’t look like a “normal” sick person are the ones that irritate me the most. I know that I shouldn’t let them get to me. I know that I don’t need the added stress, but these are the ones who are suppose to love me and help me get through this. It’s just sad I think. Not for nothing, but I am in pain every day and I am fighting for my life while getting no help really from them medical community. It’s just a guessing game for them with me and my body acting as their guinea pig. #FindTheCure does not just qualify for the “major diseases”; i.e. 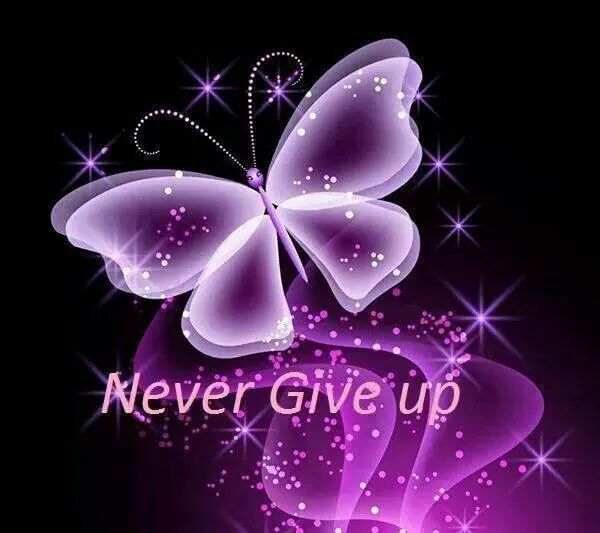 Cancer, Lupus, MS. We, Sarcoidosis patients a.k.a. Sarkies, need a cure too. We need funding for research. Last month was Sarcoidosis Awareness Month and there were many events held around the country. Personally, I invited News and Print Media and there were not any takers to my event. I sent letter after letter to no avail. 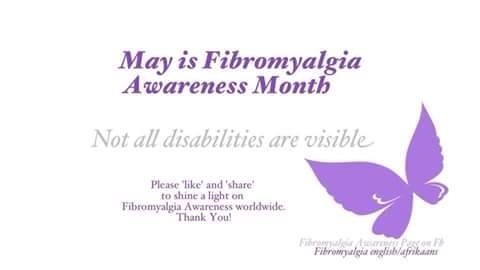 I would like more attention brought to this disease. It shouldn’t take the death of a celebrity to bring attention. And even then, it’s a minute second. I really didn’t expect, 14 yrs. 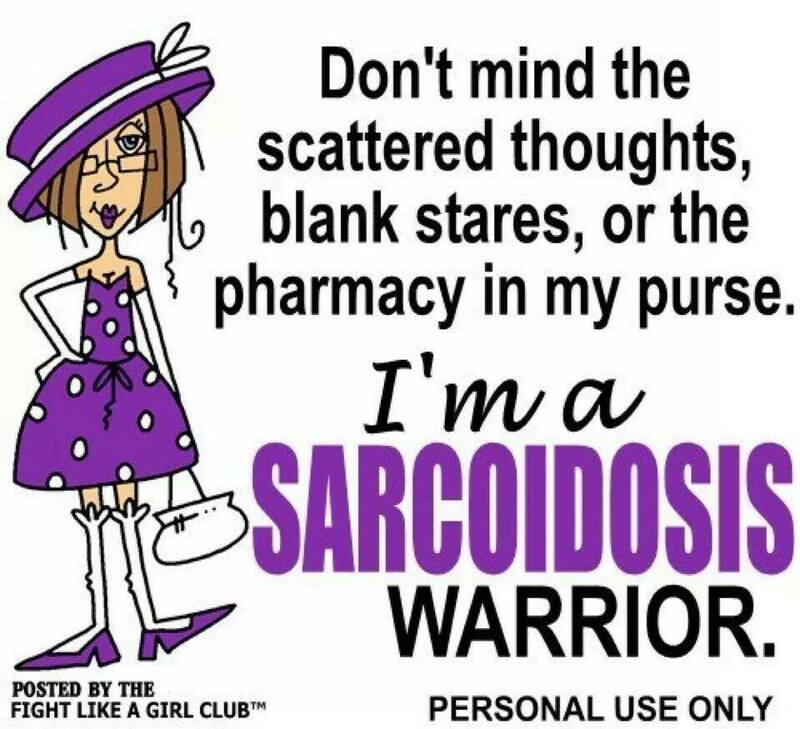 later, to have to explain what Sarcoidosis is not only to my family and friends, but also to the medical personnel that is in charge of my care. Yes I wear oxygen 24 hrs. a day and appear to be overweight, but believe me, I wouldn’t wish what I go through on a daily basis on anyone. Just me venting again. I invite your thoughts and or comments to this post.